Purchase a Family, Family Plus, Grandparent, or Grandparent Plus Membership and get TWO FREE Aquarium tickets! Or buy an Individual Membership, and get one FREE ticket. 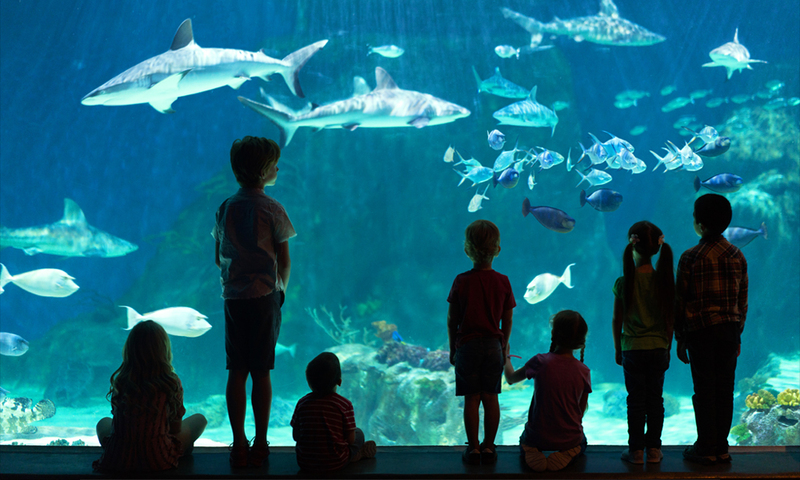 An Aquarium Membership is the perfect gift for family, friends, or anyone else on your list, and the best value, paying for itself in as little as two visits per year. Purchase before December 31, 2018, and get up to two FREE tickets. This offer is valid for new Memberships and Member renewals purchased between November 1 – December 31, 2018. Free ticket(s) are valid from date of purchase through December 31, 2019. Additional Terms and Conditions apply. 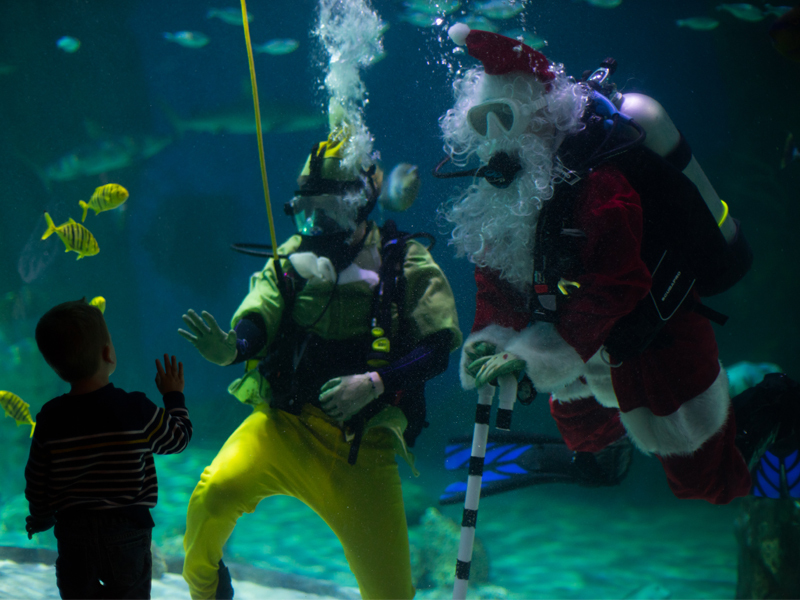 If you’re not sure which Aquarium membership or gift to buy, a gift card is a great option. You can purchase amounts of $25, $50, $100, or a three pack of $10 gift cards online. Gift cards can be used toward the purchase of an Aquarium Membership, an Animal Encounter, a party, or at the gift shop and Reef Café. For a custom amount, visit the Aquarium. You can help build The Living Planet Science Learning Campus by purchasing a brick on our new plaza! 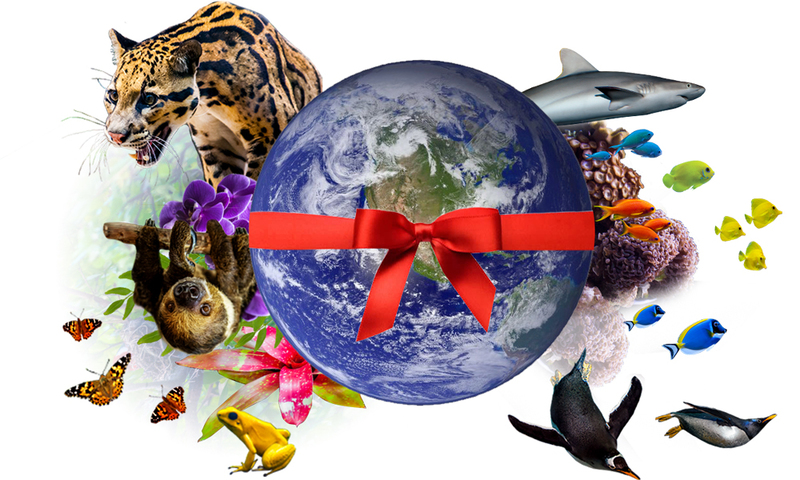 This special gift includes a personalized inscription to commemorate family or loved ones, thank a friend or mentor, and shows your support for science, learning, and conservation of our Living Planet. 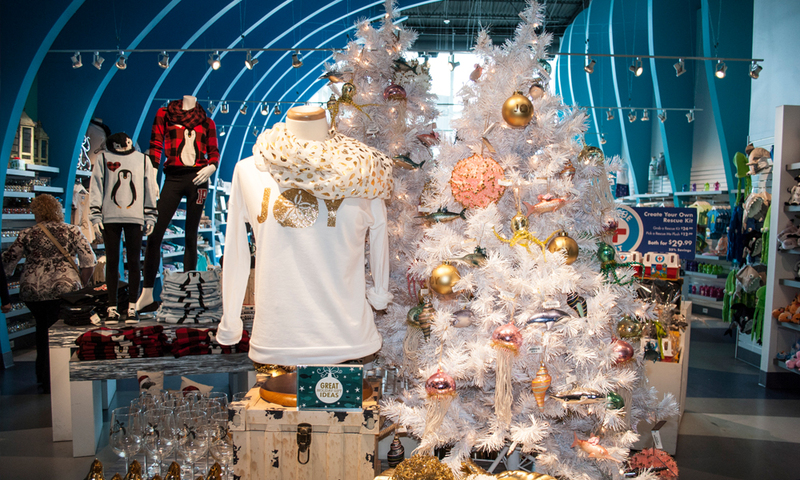 We have a wide selection of unique items at our gift shop, including ocean inspired shirts, hoodies, animal plushes, toys, kitchenware, children’s books, and much more. Adopting an Animal is a fun gift for a good cause. Your adoption helps us provide the best possible care for our animals. From otters to penguins, clownfish to an octopus, there are many animals to choose from. 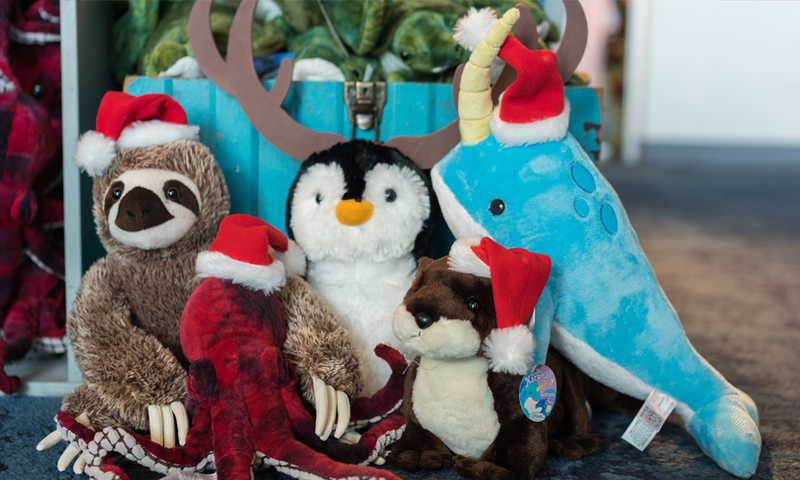 Receive a plush with every $50 donation or above. Discover the beauty of a stingray as it glides over your hand. This is a great opportunity to get up close and interact with the animals just like our animal care team. (Aquarium admission is also required with a Feed the Stingrays ticket). One of the most unique gifts you can give! 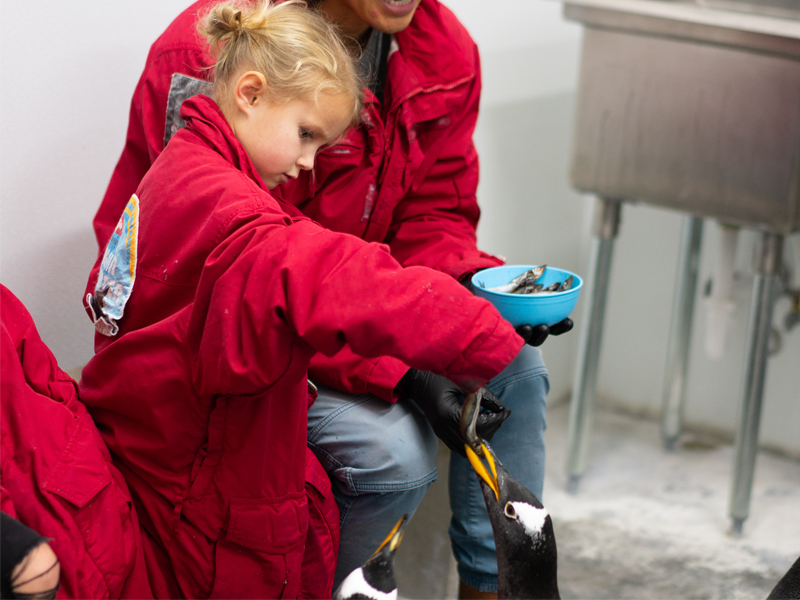 A Penguin Encounter is a special, behind-the-scenes experience where you get to meet our 21 Gentoo penguins up close, and get the chance to feed them and see their personalities. (Children must be 5 or older to participate. Aquarium admission is also required with a Penguin Encounter ticket).